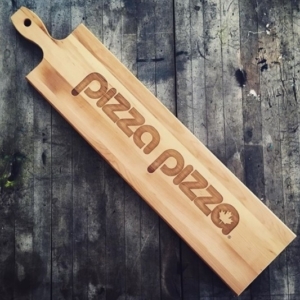 CuttingBoard.ca was founded in 2005, and remains 100% Canadian owned and operated. 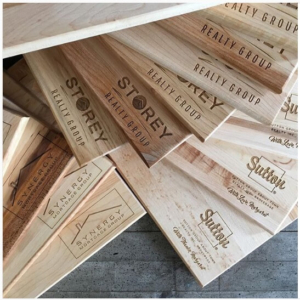 14 years and thousands of wholesale & customized wood boards later, we remain driven to provide exceptional workmanship and customer service. 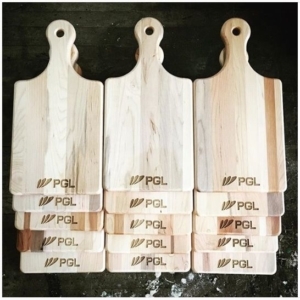 It’s an honour to work with all of our clients, to create timeless pieces in the form of both custom engraved wood cutting boards, and wholesale non-engraved boards. Sometimes we celebrate love stories with custom cutting boards for weddings, bridal showers and anniversaries. Whatever the occasion, and whether you’re looking for one cutting board or thousands we are the right choice as we’ve been there many times before and can deliver on what you are looking for. Our mission, each and every time, is to provide an exceptional experience with a workmanship designed to be outstanding and everlasting.